Traveling abroad can be fun and exciting, but it’s important to be prepared for emergencies while traveling as well. Moreover, being in a strange territory can exacerbate any issues that develop. Fortunately, there are certain precautions that you can take to ensure that your international journey is safe and enjoyable. Thieves and other troublemakers often prey on vulnerable tourists. In an unfamiliar city, you might become lost and suddenly being followed by a suspicious character. In many cases, drawing attention to a potential attack is the safest option to avoid trouble. An item as simple as a public safety whistle can attract attention to your situation. A sharp blast on a whistle can be unnerving to many thieves, and the noise is likely to catch the attention of helpful individuals in your immediate area. 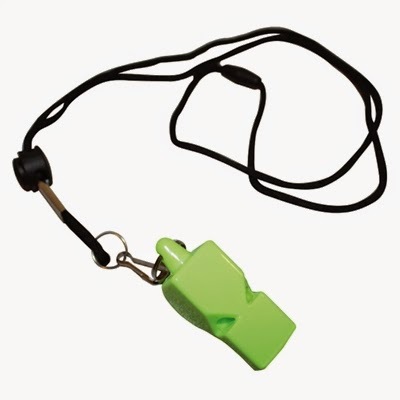 Additionally, a whistle is easy to carry and won’t be affected by the weather. When you travel abroad, you will encounter a wide variety of unfamiliar eating habits and social customs. There is nothing unclean about most international practices, but your lack of familiarity with foreign customs can lead to unsavory messes and troublesome germs. A small container of antiseptic hand cleaner can handle most bacteria, so you can eat and mingle without worrying about coming down with an unwanted illness. 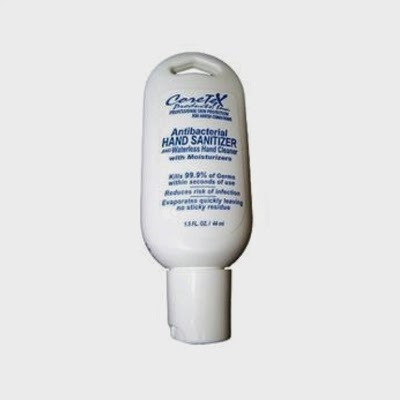 A small bottle is convenient and discreet, allowing you to carry the hand cleaner in your purse or pocket. While on your trip, stay hydrated with fresh, clean water. If the water source is questionnable, use a water filter to filter the water before consumption. Filters like the Sawyer Mini Water Filter with Pouch is perfect for traveling. This filter fits in the palm of your hand, weighs 2 ounces, and filters up to 100,000 gallons. Stopping at a corner convenience store for bandages is not always an easy task in some countries. You should always carry a small first aid kit that contains bandages, antiseptic wipes, and antibiotic ointment. These supplies will treat most small injuries and can heal small bumps and bruises without interrupting your plans. Also, moleskin is easy to pack and can help protect areas of the feet that are vulnerable to blistering. Few things can ruin an international trip faster than a damaged passport or ruined camera. A waterproof utility pouch is a great tool for protecting your belongings and keeping your valuables in one place. International tourists tend to carry large amounts of money, and many thieves will watch for careless tourists who visibly handle that money. Money belts and other products can be worn under your clothes. You can carry a few bills in your wallet but can keep most of your money safely hidden with money belts. Make sure to separate out your cash as well, that way if something does happen you, it is not all one place. Your safety concerns should never overwhelm your travel plans, but taking precautions can reduce the likelihood that your trip will be spoiled by a bad experience. The tips and products listed above can promote a safe travel experience. Happy traveling!